Rangers have named their starting line-up and substitutes to go up against Derek McInnes' Aberdeen side in a key Scottish Premiership game at Pittodrie tonight. Steven Gerrard's men have slipped to six points behind league leaders Celtic and cannot afford to drop more points as they bid to put pressure on the Bhoys. The Gers come up against an Aberdeen side in good form and having lost just one of their last nine league games at Pittodrie, while they have also not been beaten by Rangers in the last three league meetings. 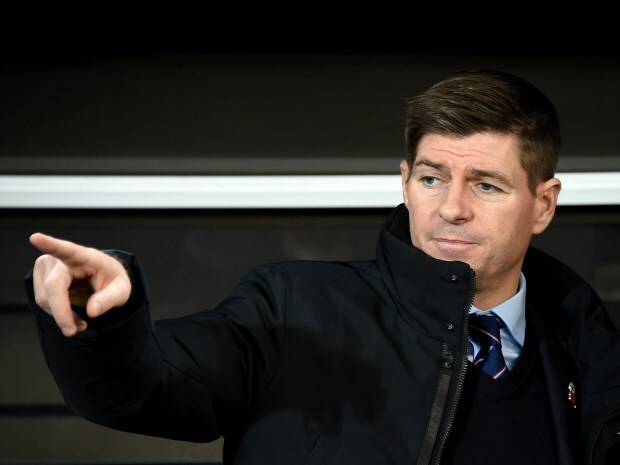 Rangers boss Gerrard goes with Allan McGregor in goal, while at the back he opts for a centre-back pairing between Connor Goldson and Joe Worrall. Ross McCrorie slots into midfield with Ryan Jack and Scott Arfield, while Daniel Candeias and Ryan Kent support Alfredo Morelos. If Gerrard needs to try to influence the game from the bench he can look to his substitutes, where options available include Steven Davis and Jermain Defoe.